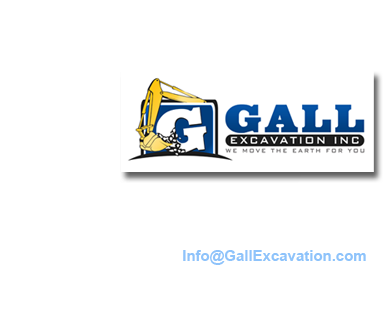 Gall Excavation is a locally owned and operated excavating company doing business in the Northwest Arkansas area since the 1980's. We offer years of experience with superior workmanship. We care about our customers, our employees, and our environment. What sets Gall Excavation, Inc. apart from the rest? We have been in business in Northwest Arkansas for over 20 years and part of the community since 1981. 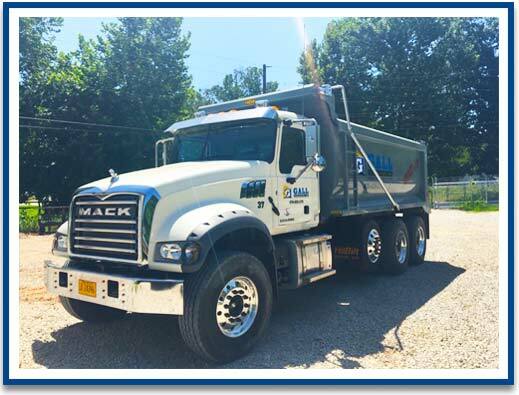 We have a variety of jobs we’ve completed through the years, and our skill set and expertise has been developing to meet the demands of our growing area and our customer needs. We strive to be honest and upfront with our customers regarding pricing and a workable time-frame. We pride ourselves with not rushing through jobs just to get them done, and our quality is impeccable. We have guaranteed customer satisfaction, and we will do what is needed to make sure the job is done correctly. Gall Excavation owns all of our equipment, which is operated and maintained by trained employees. 1990-present worked on residential jobs: grading; footings; lot clearing; basements; hauling crushed limestone, topsoil, red dirt, brush, mulch, and creek gravel; installing septic systems; demolition; red-dirt and concrete pads. St. Vincent de Paul Catholic Church and School: cleared parking lots during inclement weather; provided gravel for parking lot and driveway; installed wooden fence; performed dozer work; donated pulverized topsoil for cemetery; also did volunteer work for the Fellowship Church.